Proud to be a Sonoma County native, Stacey Lawrence moved to Sonoma from the Bay Area as a young child and graduated from Sonoma State. After Stacey graduated, she pursued her interests in the wine industry and got her first “wine” job at Virtual Vineyards in Napa, an eCommerce pioneer and the first US business to sell wine on the Internet. There, Stacey worked alongside well-known sommeliers such as Peter Granoff and Tim Gaiser and gained a wonderful appreciation for wine. Stacey also gained an education about the complexities of internet wine shipping and fulfillment logistics, complex customer service, and call center operations. 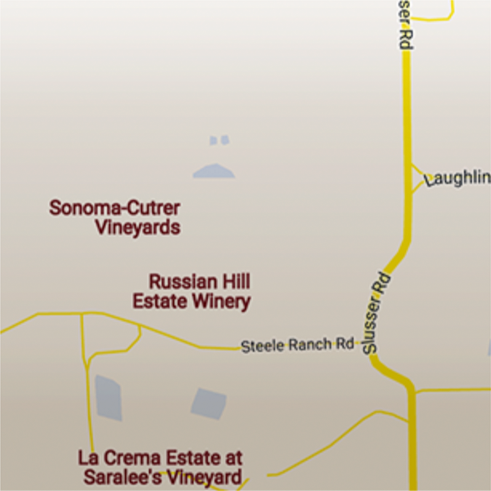 From there, Stacey went on to become the Wine Club Manager at Niebaum-Coppola and enjoyed a 13-year history there, working for both the Rutherford and Geyserville wineries, eventually overseeing wine club, the internet, email marketing, phone sales, and even fulfillment. 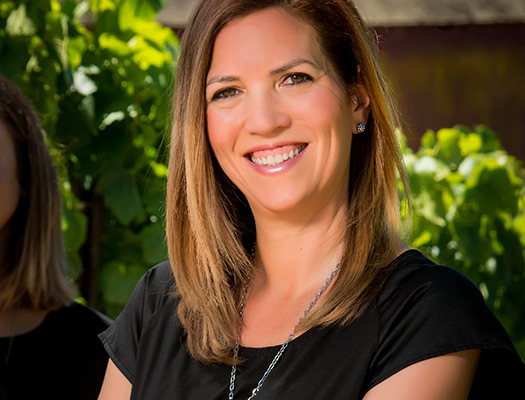 The next step in her career took her to Jackson Family Wines where Stacey oversaw Direct Sales for 12 of their brands as well as Email Marketing. At each step, she enjoyed the incredible creativity and the fun imparted in the marketing of the wines, communications, and events. Stacey’s passion for the wine industry comes from the joy in sharing it with others and the many ways it allows her to be both creative and analytical. She also appreciates that she is able to meet and work with some of the most wonderful people. Mick’s decorated and storied wine background made him superbly qualified to serve as only the third head winemaker in the history of Sonoma-Cutrer.